We are an educational blog. 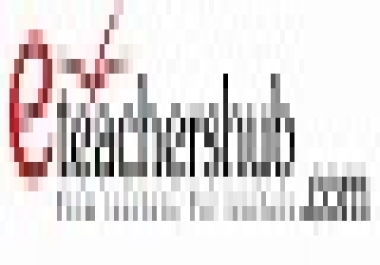 Topics include: teaching, teachers, teaching tips and tools, classroom management, ESL|TEFL, Edtech,special ed, learning (types), teacher travel, IB learning, home schooling, book reviews and anything relating to teaching and learning. Recurring: The offered service should be provided and charged every 30 days. I have experienced a lot in article writing, I write article for publication, websites, blogs e.t.c. I also write article for my blog.